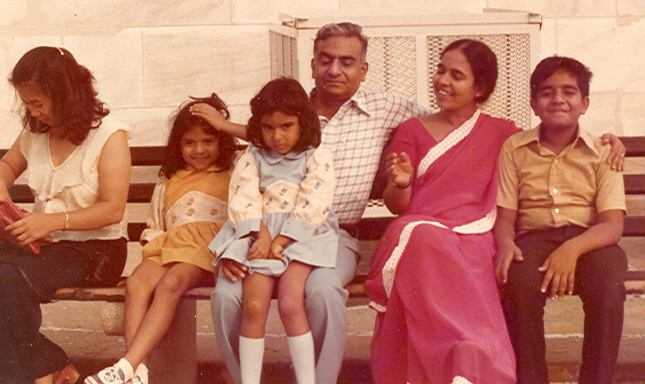 I grew up in Bombay, and as all true Bombayites, always had aspirations to get into Bollywood – that glamorous movie business! I actually even performed in a movie, a small 5-minute dance on a patriotic song, as a child actor. The movie, alas, was a flop the minute it screened, but the song would come on Chhaya Geet every 15thAugust and I would pretty much be the laugh of my friends on the 16th. This movie incidentally is nowhere online – not even on YouTube! It hit me hard that my dashing looks were probably not going to be my ticket. 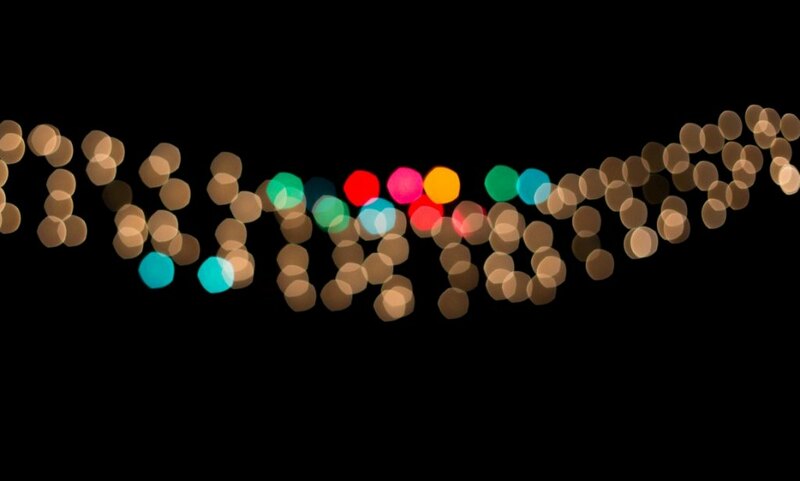 Fate had a different thought on this – my father, who luckily for me is a world-renowned scientist at TIFR, got a Silicon Graphics machine in his lab for complex protein molecule visualisations. He encouraged me to try out some programming on it. It was super cool, in the world of VAX machines and green screen terminals, here was a system where I could render some cool spheres and cones and in colour! – I was hooked. That’s when I realised that maybe I did have a chance at being a movie celebrity. I started to get excited about the potential of Computer Graphics (CG) within the domain of movie making. There was just something about inhabiting a world that sat between the arts and science. Lucas film had started to do this in some ways with Star Wars trilogy, and sometime later Pixar came out with some amazing shorts that showcased how disruptive this technology could be for film making. I was always good in maths and science at school, so I decided to study extra hard at these subjects to see how to get myself into the world of computers and eventually CG. My hard work and passion got me through JEE and I joined IIT Bombay in Computer Science. 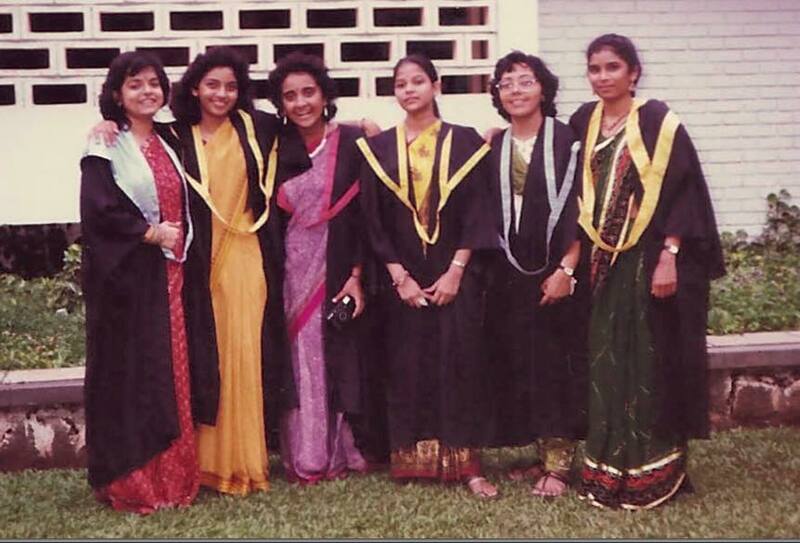 I was the only girl in my class of 35, and 10 among the batch of 300. 3% – seems like this percentage still remains low which is sad. My biggest challenge in the early days was just having a support forum with whom I could do homework or chat about problems and fundas from class with. The boys would all go back to the hostels and they had ample numbers, especially amongst seniors for fundas. So early days were a struggle and I did quite poorly in classes. Over time, I started to become friends with the guys in my class (in fact 5 of them are at Google with me and we still meet to cack over lunch, and my husband Raj is also from IIT). This was actually quite transformational in terms of teamwork. We would all meet up and do course studies together, projects together. I remember once sitting up all night churning out code for a class project in LISP – and then all going to watch the sunrise before crashing. I think we got an A in that subject but probably doesn’t matter now. Interestingly, as I noted in one of my interviews on PBS, this is one of the things that I still hear from girls in engineering even today. The lack of support for brainstorming, problem solving and just bouncing ideas back and forth in a non-threatening environment. My biggest advice to them is to always remember that in the end teamwork gets you further than individual work. So try and connect with your colleagues, stay back after class and really spend time building those bonds that not only last forever but also can get you more excited about education and learning. After IIT, I left to get an MS in CS with a specialisation in, yes you guessed it, CG. That’s when I joined Pixar. 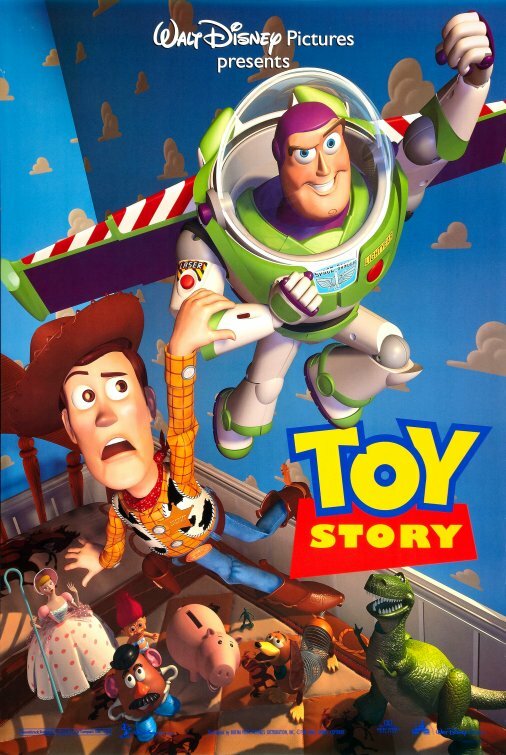 Together we created the world first full-length CG feature film, Toy Story. I had to pinch myself several times the first day I entered the doors of Pixar. Was I really here and was I really going to work on CG movies? The place was an amazing amalgamation of artists who scripted the stories and drew up storyboards, animators who animated the characters, TDs (technical artists aka me) who created the models and rendered the animations, and the research scientists who used the latest in CG to create libraries such as Renderman for realistic rendering. Together we created the world first full-length CG feature film, Toy Story. I have not seen any animated movie of late that does not use CG. It has transformed the industry. During A Bug’s Life, my husband Raj and I had our first born, Sonal Pai. Her claim to fame is that she got credits in the movie too, as a production baby! The biggest learning from Pixar was that the story always came first. And that technology was there to support a story that people wanted to hear. This is true in every aspect of technology incidentally, technology is always here to solve problems. Technology for its own sake is just research that may never find its calling. For some years after I tried a few different things: writing two books in CG, starting a business which had its ups and downs, till I finally joined Google and made my way to its YouTube division after it acquired it. Like my passion for creating movies via CG was inspired by the disruptive forces I saw coming into being, I saw the other side of the production industry – distribution, starting to get disrupted when I saw video content come online on YouTube. This was how people would consume content, and this was truly a platform that would democratise production and give its power to the masses. Seven years later, it has – we are seeing every single production studio come online, some with their own apps, some licensing to others, but everyone knows that the world of broadcast TV is slowly coming to an end. This is true in every aspect of technology incidentally, technology is always here to solve problems. Technology for its own sake is just research that may never find its calling. TV is being disrupted (incidentally I just joined our TV group within Google), consumer consumption on TV is becoming more refined yet they are drowning in a sea of content. Virtual Reality (VR) and Augmented Reality (AR) are coming into prime time. The technology is becoming simpler to adopt (without massive wires and tethering), however the killer use case for why users want to use it day in and day out is not quite apparent. Shopping, Gaming, Travel all seem likely but still to come into their own. Content itself is becoming more realistic, whether live action (4K, HDR) or CG based. Finally, social media is now a big part of the consumption experience and we are seeing Facebook and others wake to this fact with their bid to license original content to their platform. In the end, the winners will be those who remember that the story comes first, and who know how to delight their audiences by surfacing these at the right time and on the right devices. Shalini Govil-Pai (B.Tech. '90 CSE H10) is Sr. Director at Google/YouTube where she heads up global technology solutions for YouTube partners. Previously, she was founder & lead Product Manager on Google TV and on Adwords. 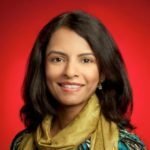 Prior to Google, Shalini was a technical director at Pixar Animation, where she led technical efforts for the blockbuster films Toy Story and A Bug’s Life. She is also author of two books in Computer Graphics. Shalini has a B.Tech.in computer science from IIT Bombay (1990) and an MS from Penn State.